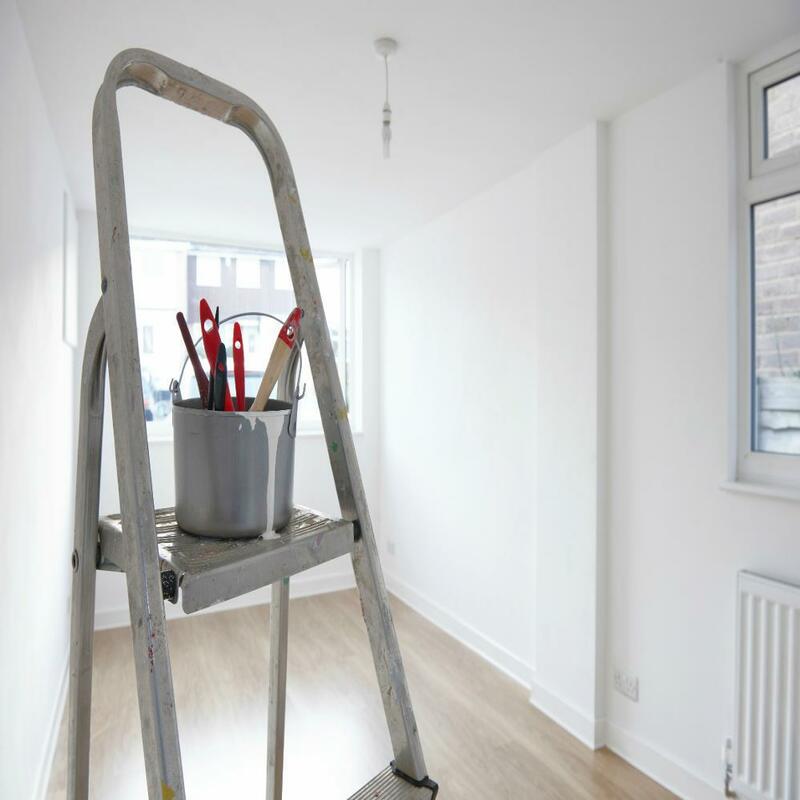 ESTABLISHED FOR OVER 20 YEARS C.R.T Painters & Decorators is a well established Painting & Decorating Business that has built up an enviable reputation over the last 20 years. We pride ourselves on our commitment to provide a professional and speedy service at all times, whilst maintaining the highest quality of work. Registered With Construction Line Government Endorsed Body. 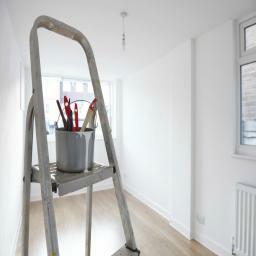 Testimonials are curated by C R T Ltd Painters & Decorators and are not independently reviewed or verified. "Never met Chris before,but on meeting him I decided to allow him to come in and decorate our house whilst we were on holiday.we returned to a lovely,smart,clean painted house!Many thanks Chris and team,can't recommend you more highly!"